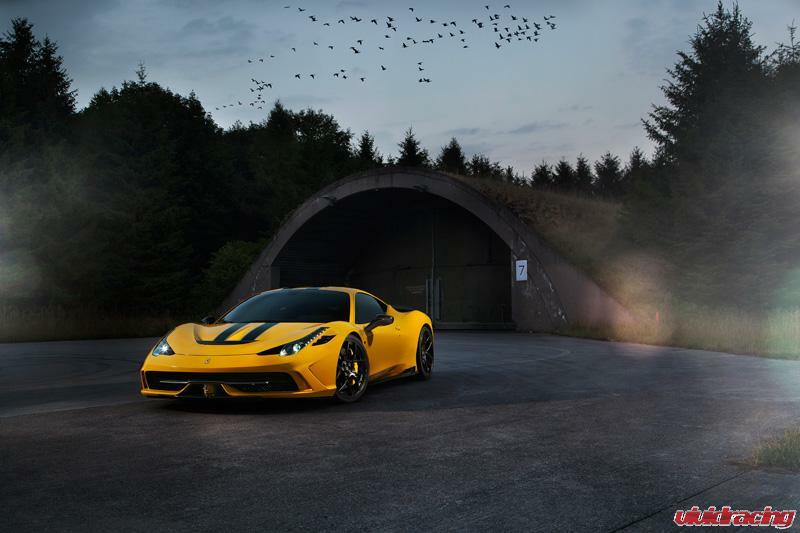 If you’ve been a fan of Italian supercars for any number of years, the name Novitec or Wolfgan Hagedorn will be familiar. For those, less familiar with the company and its creator, Novitec was started in 1989 with the mission to redefine Italian Sports cars. Hagerdorn is based in the heart of car-making country. Stuggart is known for producing revolutionary automotive products, so it makes sense that to revolutionize and icon, you go to the mecca for inspiration. The Ferrari F430 was an amazing car when it was first released, but the longer it was on the market, the more enthusiasts found things they would add to make it better or more unique. 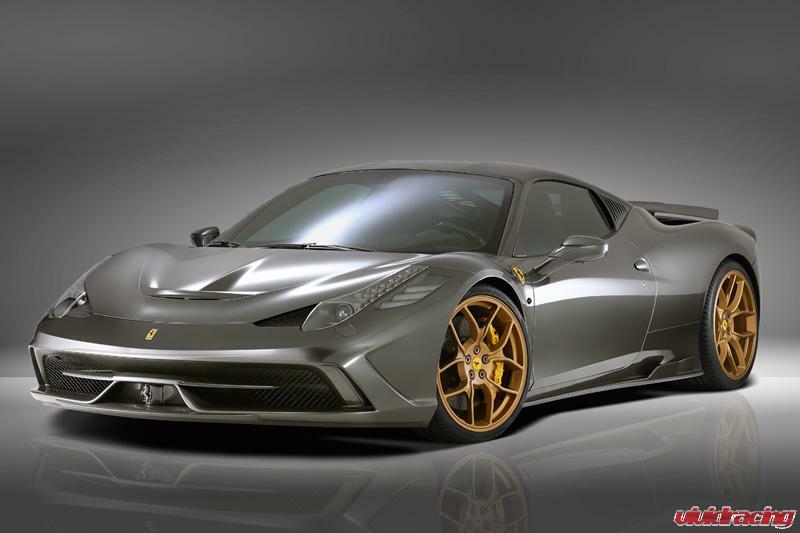 With that Ferrari designed and released the F458 Spider. This was a compilation on technological progress accompanied by design creativity. 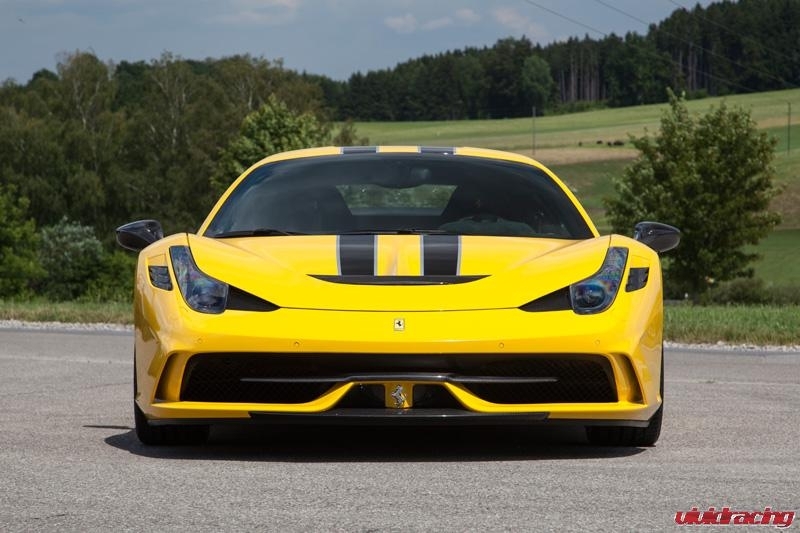 The F458 is still one of the most popular Ferrari’s on the road and now with the F458 Speciale edition, Ferrari is really trying to capitalize on the popularity. 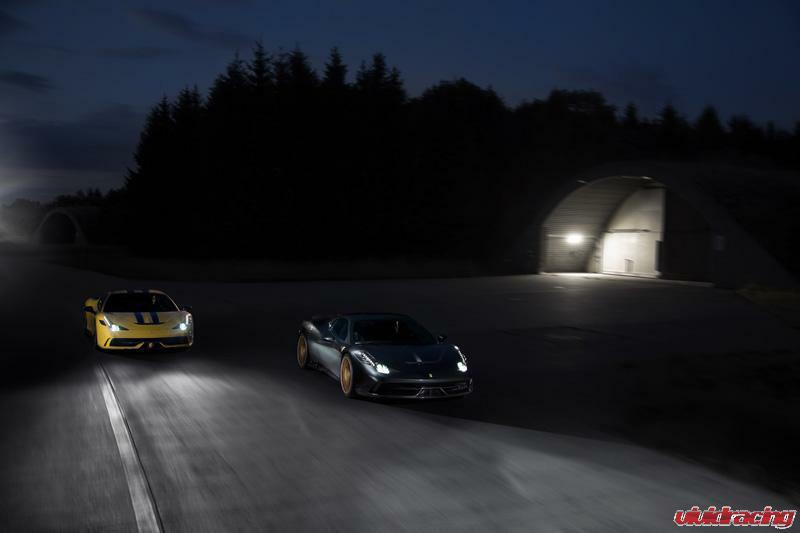 Similar to the F430, a car loses it’s glamour after a while and the owner longs to resurrect it’s awe effect. 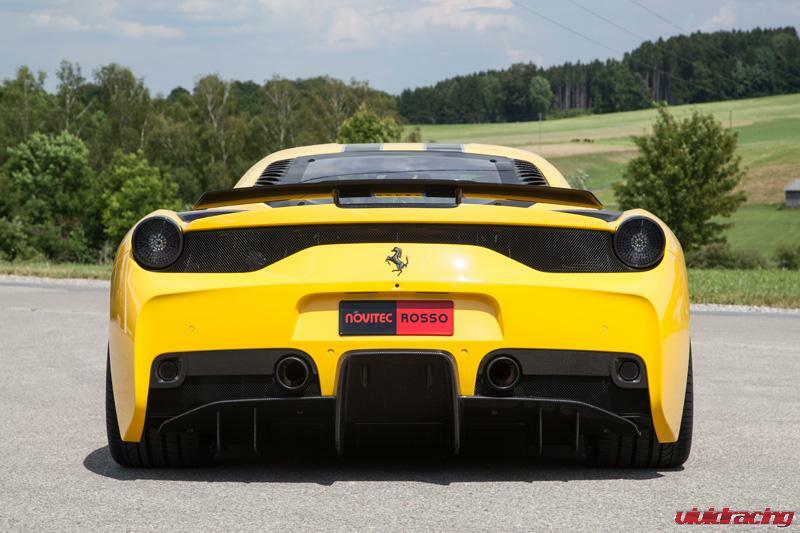 That’s where Novitec comes in. 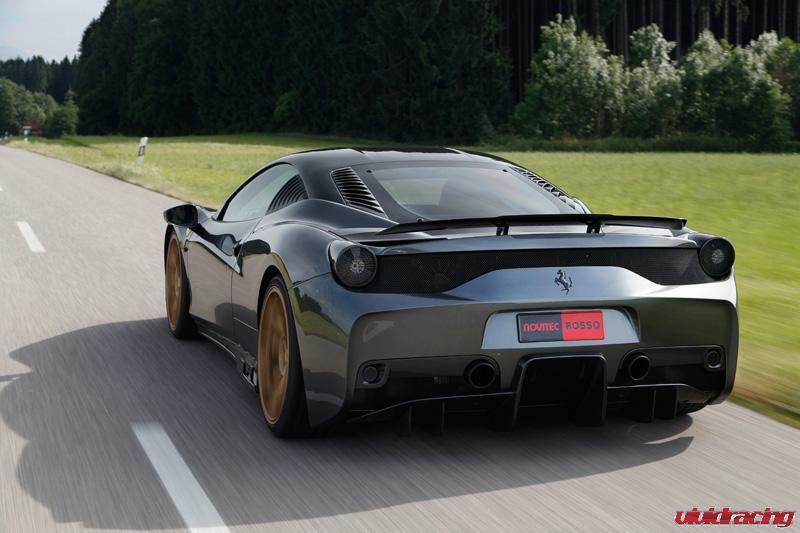 They take the awesome F458 chassis and morph it into a supercar fantasy. 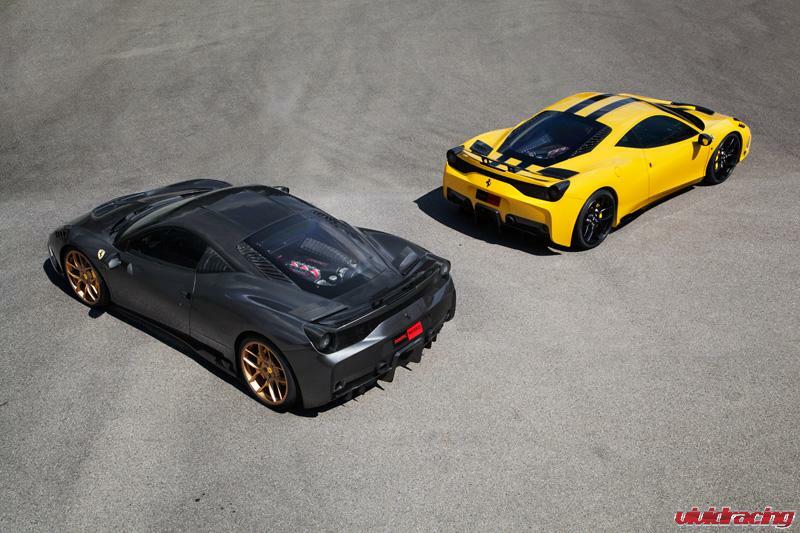 We’ve recently added the entire Novitec product line for the F458 Ferrari. We will be adding more products in the coming weeks, so stay tuned. 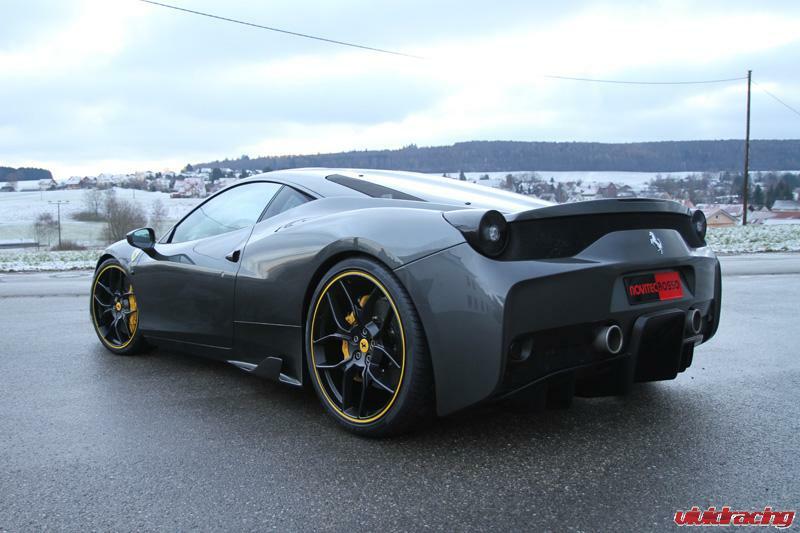 If you’re looking to enhance the look and aerodynamics of your F458, Novitec is the perfect company to go with. 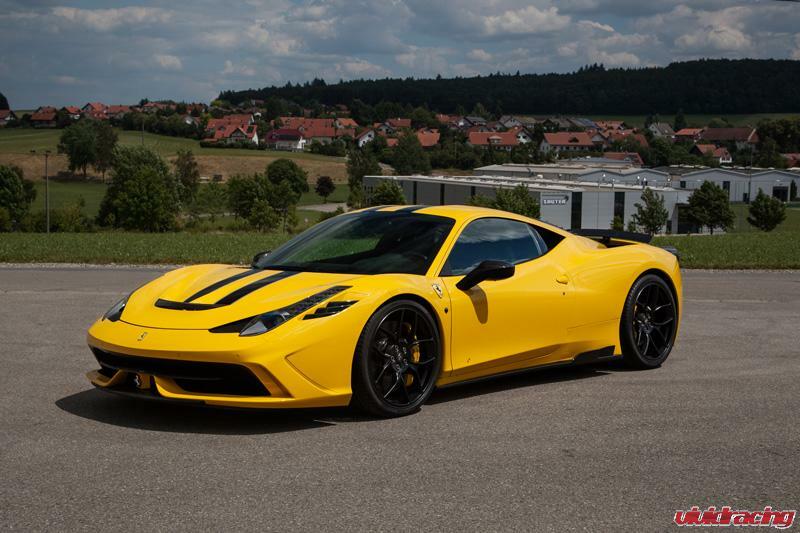 SHOP Novitec HERE. 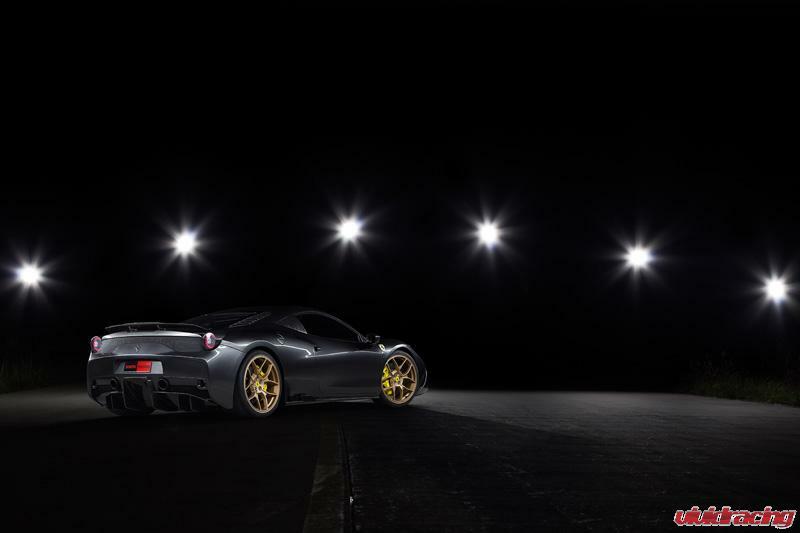 SHOP Novitec F458 HERE.